UPDATE (2:19pm): A representative from the Downtowner’s Association has reached out to me with the request that, while not denying the information, the information in the article is not confirmed. Considering that I trust the sources and the facts support the tip, I have decided to keep the article up and let you draw your own conclusions. I have asked for an official statement and will post if or when it’s received. 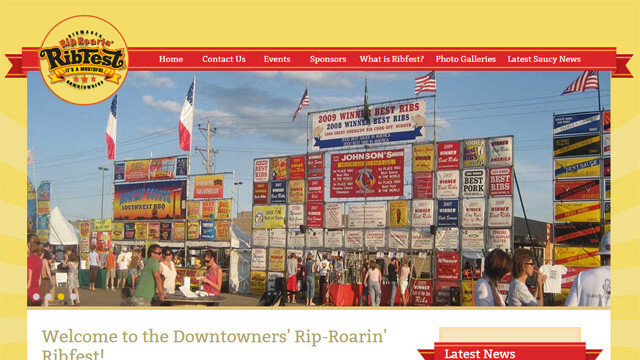 After 7 years, Bismarck won’t be hosting the Rip-Roarin’ Ribfest in 2015. With Minot hosting their own ribfest this year, the decision was made not to also host one in Bismarck. Instead, the Downtowner’s Association will be hosting German Days July 17-18. According to the Downtowner’s website, German Days “will be a celebration of all things German, including German and Germans from Russia music, food, and beer.” The event is to be held in the Fiesta Villa parking lot – as opposed to the Bismarck Event Center. German Days will feature authentic German beer and cuisine, along with live entertainment, clogging, and activities for kids. No word on future plans to host the Ribfest; however, it’s accompanying Facebook page has been taken offline. Its official website still markets the 2014 event.